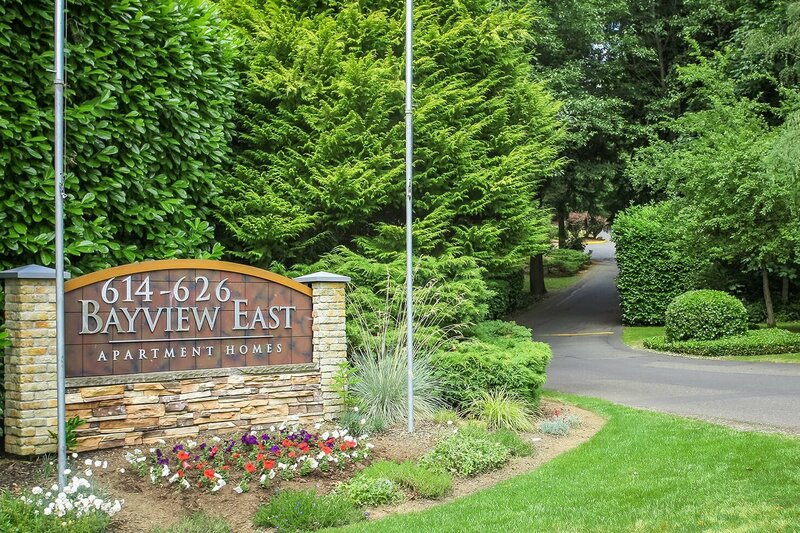 The Best of the Northwest – Outside Your Front Door! It is our goal to exceed your expectations for a concrete, lawn service, and landscaping company. Whether your site is residential or commercial, if you value high quality experiences, then we’re the contractor for you. We want to know what’s important to you. Love to entertain? Want to attract pollinators? Do you need more privacy? We deliver aesthetically driven landscapes unique to each client’s lifestyle, preferences and taste. It begins by listening to your needs. Maintaining your lawn and landscape’s well-kept appearance is time-consuming hard work, no matter the season. Our certified technicians will mow your lawn, trim your hedge, cut back your perennials and do much more, so that you don’t have to. Our team of professionals take pride in maintaining our commercial properties at a level that creates a positive impression to clients, consumers or renters. 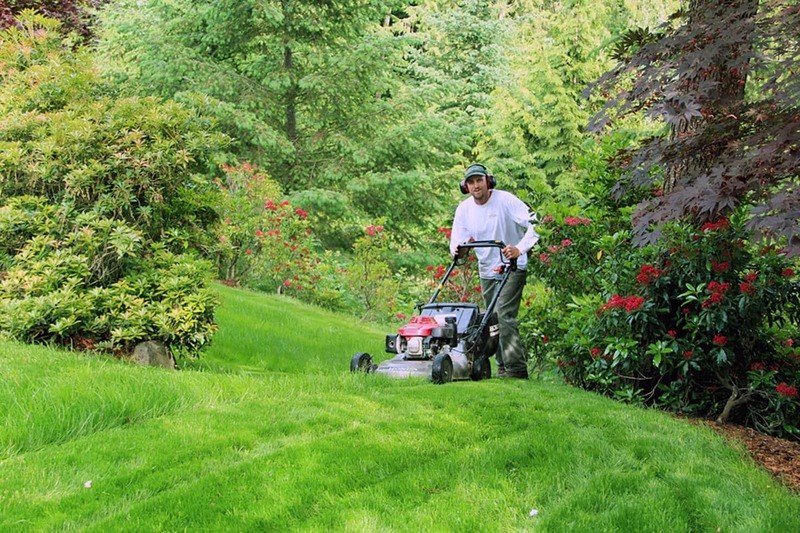 We understand that a well-groomed lawn and landscape is important to how you’re perceived by your community. 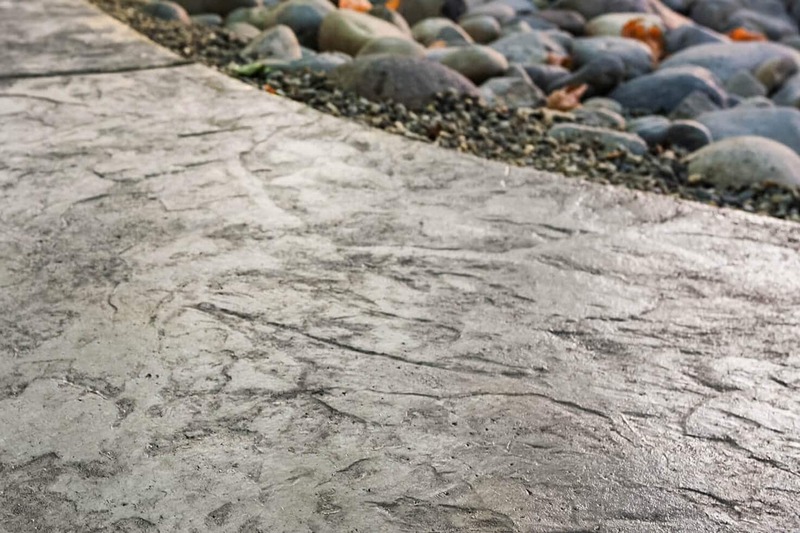 We offer a variety of finishes for your concrete patio, driveway, or walkway project, including broom finish, exposed aggregate, textured patterns, and decorative stamped concrete. Many options are available to color and customize your concrete. 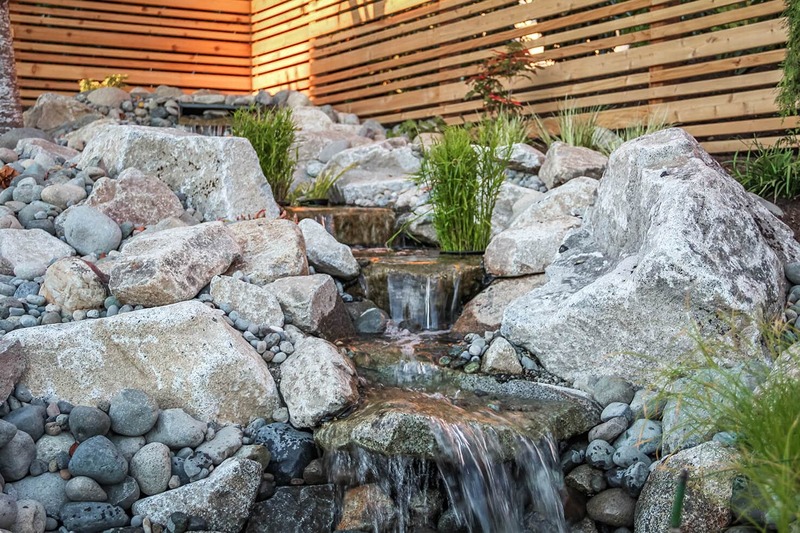 Northwest Construction & Landscape, LLC is a concrete, lawn service, and landscaping company servicing Kitsap County and Gig Harbor. Voted ‘Best Landscape Company’ by the readers of WestSound Home & Garden magazine 5 years in a row. Why work with different contractors when you can work with one that will meet all of your needs? Whether you’d like a custom landscape, a stamped concrete patio, lawn care or commercial landscaping services, our skilled team will deliver an exceptional product at an affordable price. Interested in landscaping tips, design inspiration and information on local events? Then subscribe to our monthly newsletter which features all original content delivered straight to your email inbox.